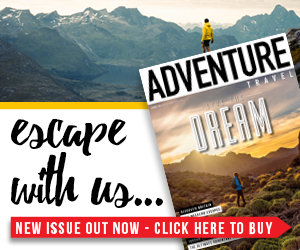 It might be a tiny spec compared to the rest of the world, but despite its size, the United Kingdom is absolutely brimming with incredibly challenging walks which are perfect for adventurous travellers. 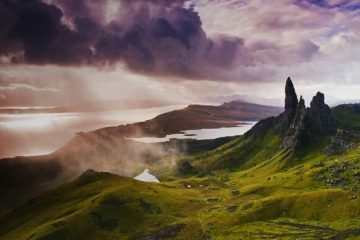 From rugged moors and rocky mountains to magnificent trails and truly wild landscapes, the UK seems to be able to pack in a heck of a lot. The UK’s weather can be pretty dire at the best of times, but high in our mountains and in exposed coastal areas, the wild weather can be pretty formidable, making hiking more challenging in these conditions. With the above in mind, we teamed up with the folks at DexShell, a company that creates a fantastic range of 100% waterproof hats, socks and gloves, to take a look at five of the wildest and most rewarding walks in the UK. The Cape Wrath Trail is an incredibly rugged hiking route that runs through the western coast of the Scottish Highlands. This 205-mile route is said to be one of the most challenging long-distance walks in the UK, and it’s not difficult to see why. Not only is it host to some pretty demanding terrain, but many sections of this impressive route are extremely exposed, as the trail hugs the crags and edges of the Scottish coastline which brings in sharp winds that cut across the moorland. Another brilliantly wild area of Scotland is the Cairngorms. 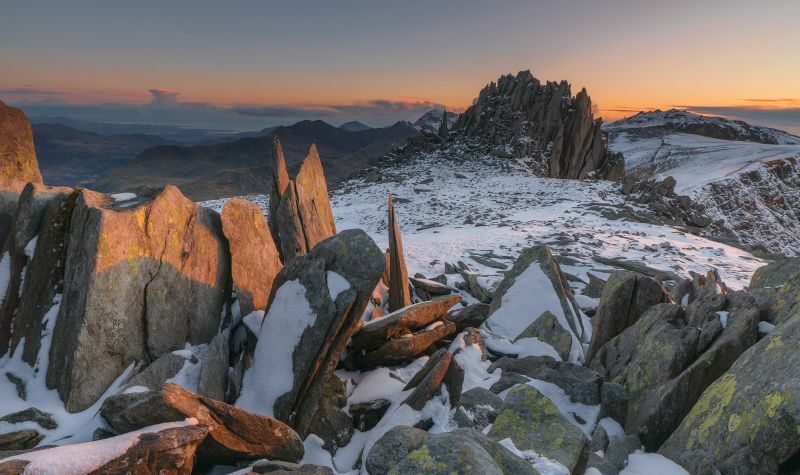 Twice the size of the Lake District, this mountain range is famous for being the highest, coldest and snowiest plateau in the whole of the UK. In fact, the lowest temperature ever recorded in the country (a chilling -27.2 degrees), was taken in the Cairngorms, at Braemar in 1982. The area is also home to another world record, as the highest British wind speed, of 173mph, was recorded on Cairngorm summit in 1986. 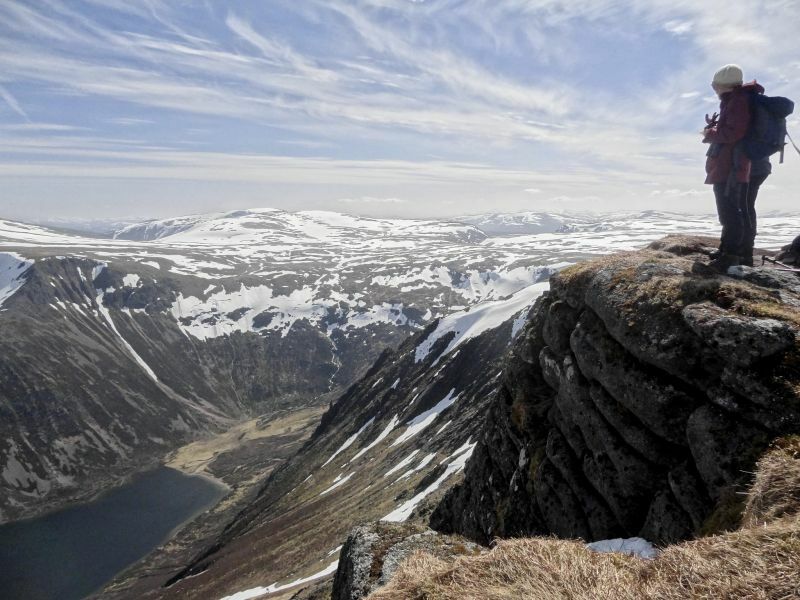 But it’s clear to see why so many hikers battle with the cold to explore the Cairngorms in all their finery, as the mountain range delivers nothing but staggering views. You’ll have a job to keep your jaw off the floor. 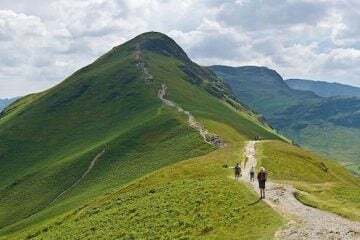 Measuring 950m, Helvellyn is England’s third tallest mountain. 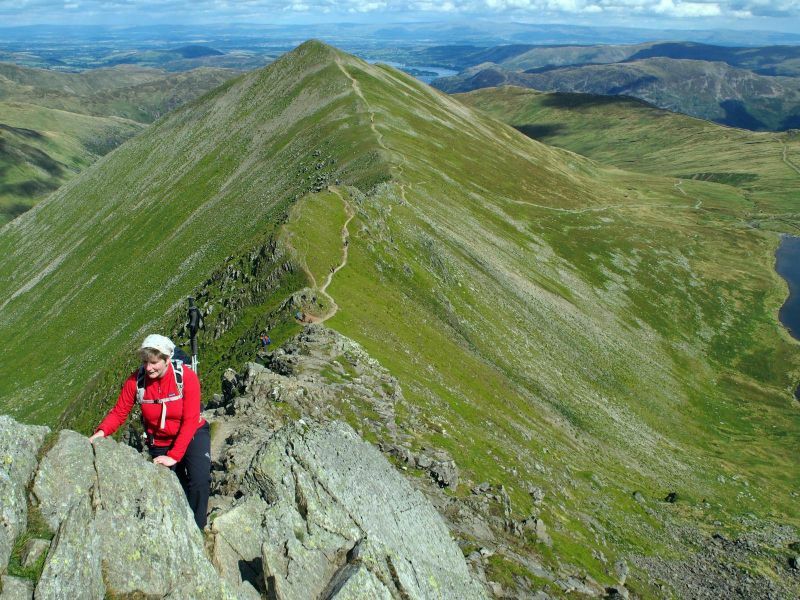 It might not make it onto the list for top five tallest in the UK, but don’t underestimate this beauty, especially if hiking the classic Swirral Edge Route. This route is a thrilling scramble along a sharp, knife-edge ridge, which takes you along to the mountain’s summit. 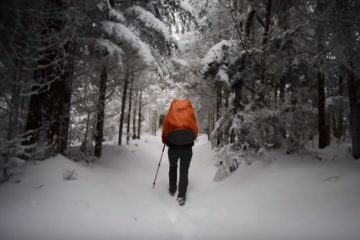 Weather conditions can be very changeable in the mountains and navigating sections of this ridge can be difficult, especially in bad weather or low visibility. However, with the correct precautions taken and tackling the route in good, clear weather, this scramble is a thrilling challenge for the adventurous hikers among us. 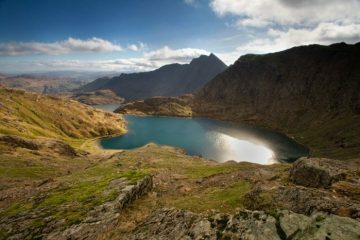 The Snowdonia Way is a long-distance walking trail in northern Wales which offers hikers two options; a low-level route and a high-level route. 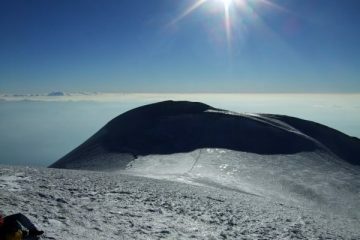 The 122-mile high-level route takes between six and eight days to complete. 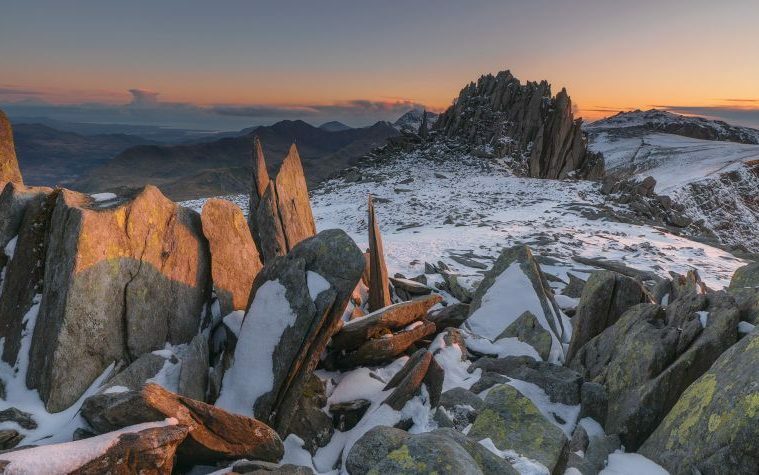 It boasts some of Snowdonia’s most spectacular peaks including; Snowdon, Cadair Idreic, Cnicht and Glyder Fawr, and includes some pretty challenging terrain. As we all know, the weather can be very changeable in northern Wales, which can take the route from challenging to extreme in a matter of minutes. 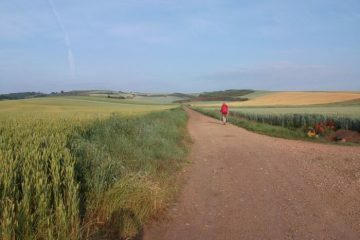 Therefore, it’s advisable to only tackle this hiking trail when good weather is forecasted and to equip yourself with all the necessary kit. 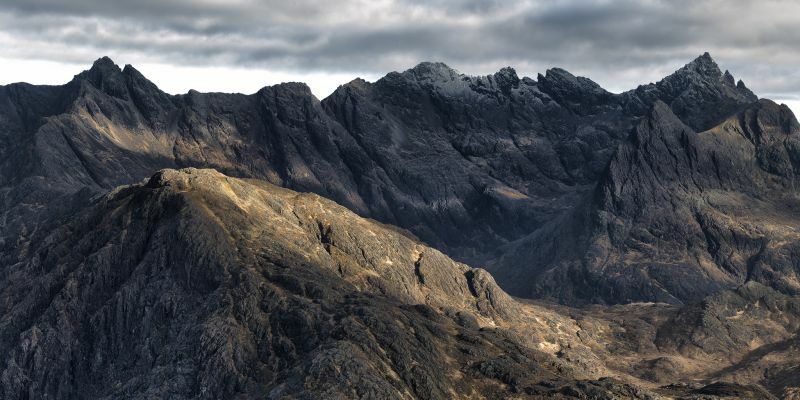 Set in the heart of Skye, the Cuillin Ridge Traverse is a continuous seven and a half mile scramble and is renown as being the UK’s most demanding ridge. 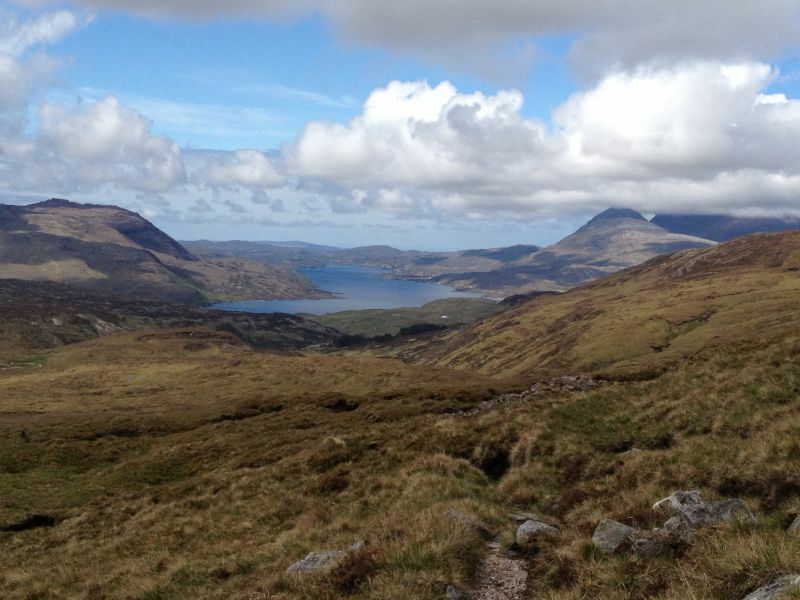 Scotland, being Scotland means that the weather can be very changeable, so you’ll want to watch the forecast like a hawk before tackling this route. Wet rocks and high winds are not uncommon on the ridge, so it can be a very dangerous route for those who are inexperienced in taking on a scramble of this level. In the right weather conditions, this is a spectacular challenge which boasts nothing but insanely good views the entire way. When exploring the mountains and tackling tricky terrain on hiking trails in the UK, you need to equip yourself with suitable waterproof kit. This way, you can ensure your warmth and safety should the wild weather decide to throw some of the wet or cold stuff at you. 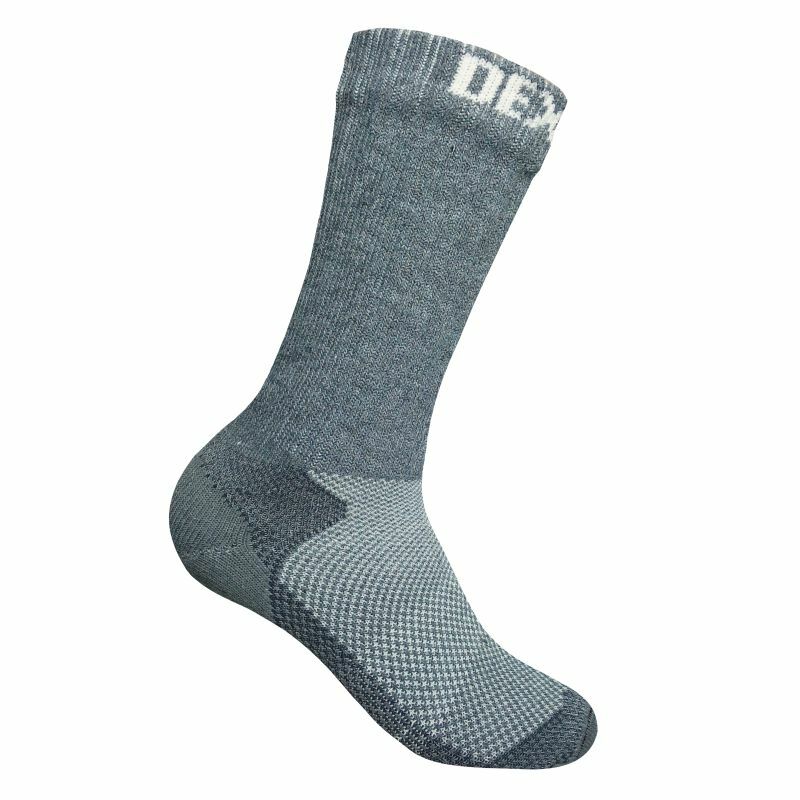 DexShell offer an incredible range of 100% waterproof socks, hats and gloves which have been specially designed to battle against the elements. 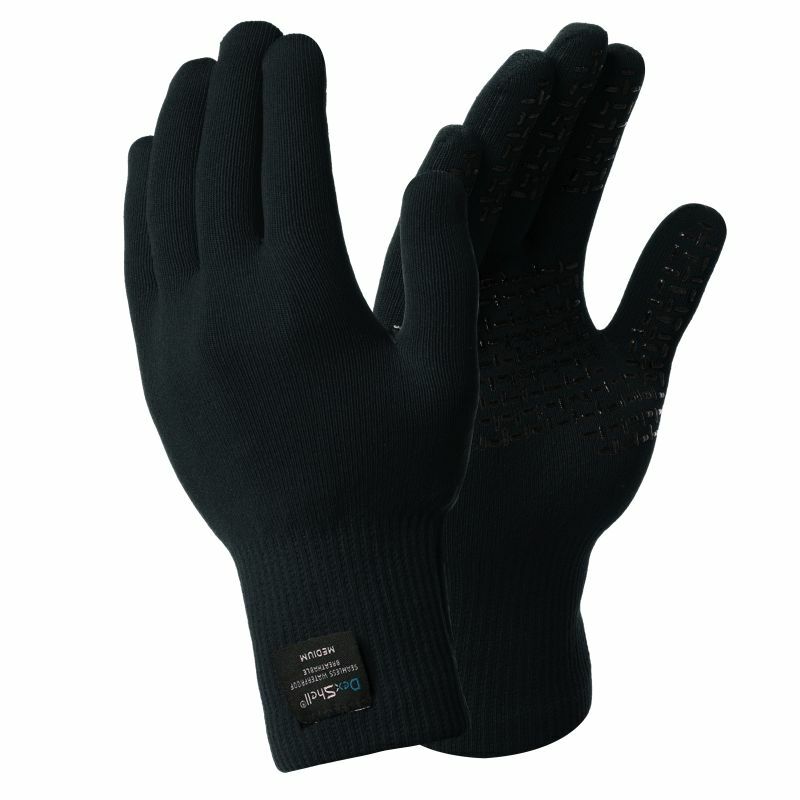 Not only is the company’s range 100% waterproof, but it’s also said that the products offer fantastic breathability. DexShell works to enhance the experience of active outdoor enthusiasts in difficult and challenging weather and terrain, by minimising the effects these conditions can have on the body. 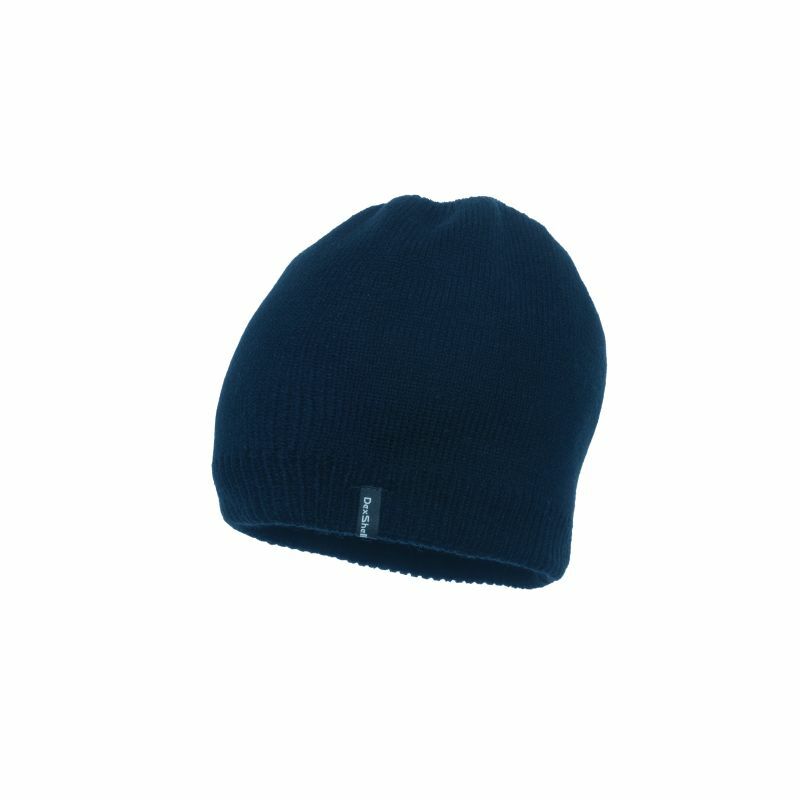 Head over to the DexShell website to view the full range.